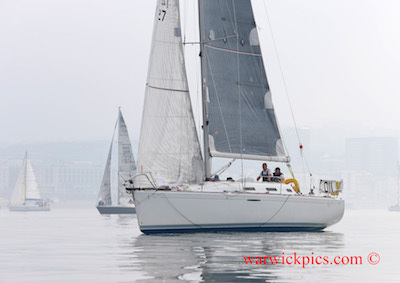 The Royal Escape is the largest offshore race on the South Coast outside of the Solent and is held annually with a mixed fleet of monohull yachts starting just off Brighton's Palace Pier, trimming sails out across the channel to Fécamp on the Normandy coast. 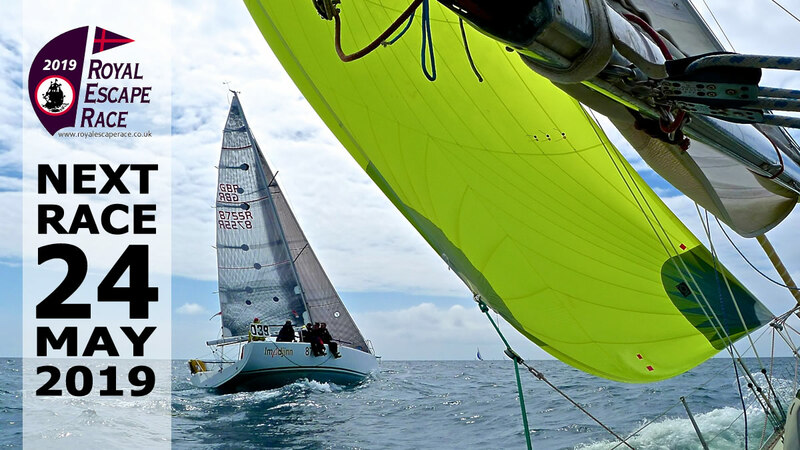 It's a distance of 67 nautical miles and we pride ourselves on welcoming everybody from the fastest carbon-rich teams right through to classic yachts and those wanting to adventure across the channel, perhaps for the first time, in supportive company. The race celebrates the escape across the channel of Charles II in 1651 aboard the coaster 'Suprise', and being a man who held a party in high regard, we think he'd enjoy the spirit of camaraderie and laughter enjoyed by all on this historic event. The Royal Escape Race is organised by the Sussex Yacht Club from which a team of volunteers contribute energy, ideas and time to deliver you the best possible cross-channel event. Details on how to enter and the Notice of Race will be published during late February 2019 but for now simply mark the date in your diary and make sure you have registered for our mailing list through which we publish race notices and notify our supporters of website updates. Over the years I've heard bar skippers pontificating at how the Sussex Yacht Club must be making a packet from the Royal Escape Race, which is just wrong. The truth is that not a single penny collected from race entries or donated by our valued sponsors goes to SYC or benefits any of the organising team, who are all volunteers. The efforts of the SYC Office is given free and even this website has been developed at no charge. Warwick Baker was out with his RIB to photograph the 2018 fleet after the race start and you can order either high resolution images for personal use or quality prints. He has published three galleries of photos on his Studio Simoom website.